For an elegant touch of holiday decoration, Christmas swag comes pre - designed to create a perfectly draped look. Avoid the hassle of shaping, joining, and maintaining natural boughs and opt for a realistic faux - balsam garland. Each swag garland comes perfectly sized for decorating your stairway banisters, mantel, or doorways to prepare for the joy of the Christmas season. Adaptable to indoor or outdoor displays, these high - quality faux boughs will have you decking the halls and trolling the ancient Yuletide carol. Try a thick garland flocked with snow for a natural touch or use thin pine swags for a simple, lightweight design scheme. Our Christmas swags are made with durable imitation needles that stand up to different temperatures, elaborate decorating feats, and repeated installations. Their malleability makes them easy to customize and simple to secure in any location. 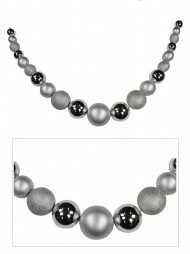 Opt for a paired - down simple tree garland or pair your Christmas swag with other festive details for a customized look. Imitation branches will retain their shape and colour so that you won’t spend your holiday sweeping up fallen needles and clipping away browning branches. Faux pine swags also store easily and perform well under pressure: to install, simply remove from packaging and briefly fluff any misshapen limbs. Removing your swags from storage is as easy as reforming any bent branches and installing the decoration in your traditional spot, or trying out something new for the season. Hang your holiday swag firmly with sticky tape, thumbtacks, or picture hanging nails to enjoy your beautiful display all season long. Opt for natural green boughs or Christmas swags designed to imitate branches covered in freshly powdered snowfall. 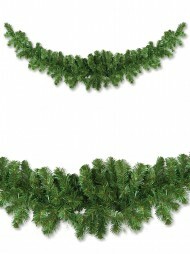 Either way, your tapered holiday garland will add an elegant touch to your living quarters or home exterior. 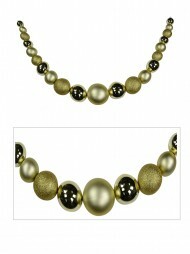 Add voluminous bows at the peaks of your swag, hang ornaments, or string your garland with festive lights. Use your holiday swag garland as a backdrop for hanging your Christmas stockings, or stretch your swag taught to line the edges of your display shelves with decorative boughs. 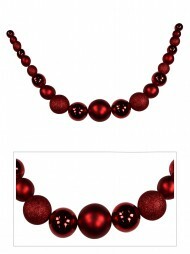 Christmas swags are easy to style and have a multitude of design options. Indoors, you can wrap your swags around your stair railings or banisters for a whimsical stairwell effect. For a classic look, drape multiple swags across the length of an accent wall or central mantel. This convincing imitation greenery lets you bring the simple rugged elegance of the outdoors into your home without allowing nature’s usual mess to come with it. Keep things simple this holiday season and avoid unwanted mess, pruning, or readjustments. The faux - fir swag lets you hang it and forget it: from cookie baking to gift wrapping, you’ve got more important Christmas chores to take care of. If you need a custom length for a tricky décor challenge, snip the ends off of the swag and reuse those bits elsewhere by arranging them in a centrepiece, decorative glass jar, or around the base of a candle. Why stop there? Creating seasonal decorations indoors only is like eating only half of your Christmas cookie: it’s just not right. And what’s more, it could totally jinx your holidays! Let’s not risk our chance to get the gift we’ve been hoping for all year from the big guy. Make sure, instead, to amplify the beauty of the most magical holiday of the year—share it with friends, family, and your greater community! 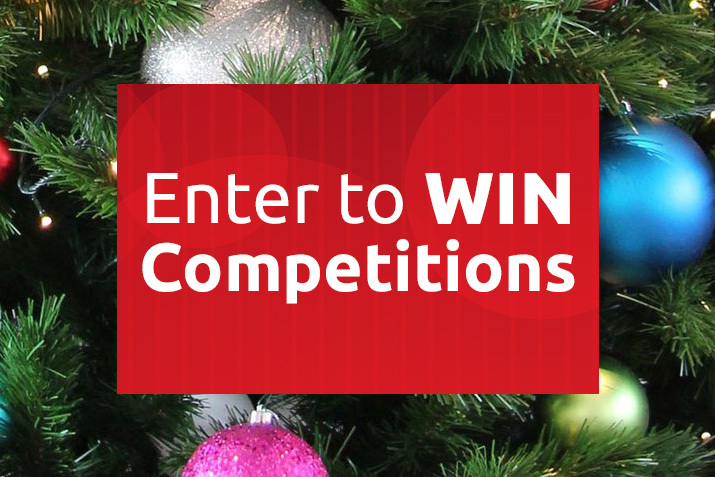 Add holiday swags to your lawn displays and outdoor landscaping to welcome Santa Claus into your holiday - ready home. Drape your outdoor fence posts and gates in sumptuous Christmas swags designed to imitate natural evergreen branches and long fir needles. Edge your roof with multiple evergreen garlands and hide your gutters with luscious faux - fir to add instant polish to your humble abode.